Spring brings birds, blooms and babies. 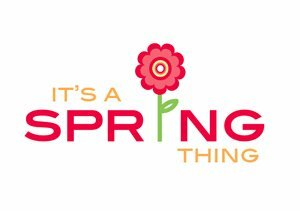 Come and do a spring project and have a little spring fun! We could get messy so dress appropriately.